Hello ... Hello ... my old friends ... It's great to see you once again! 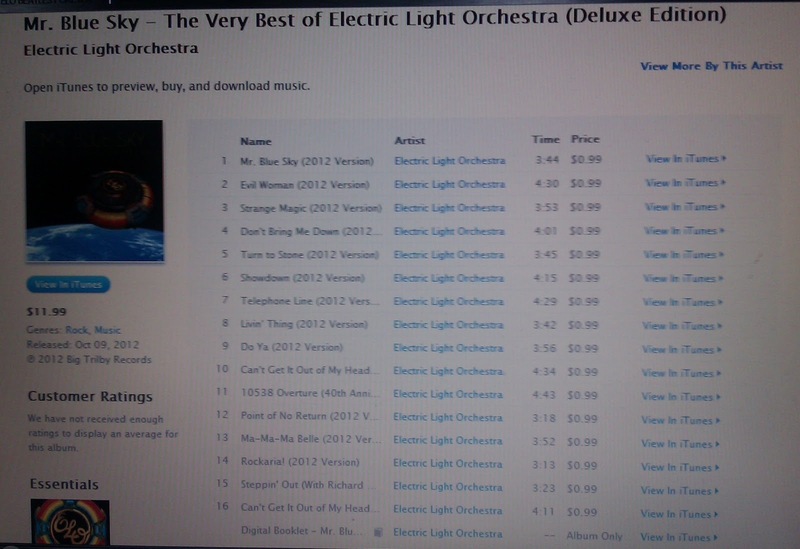 It seems as if a nice surprise has been sprung on the ELO fan base and beyond by iTunes [US].